Angry Birds for Pokki is no longer available for download. 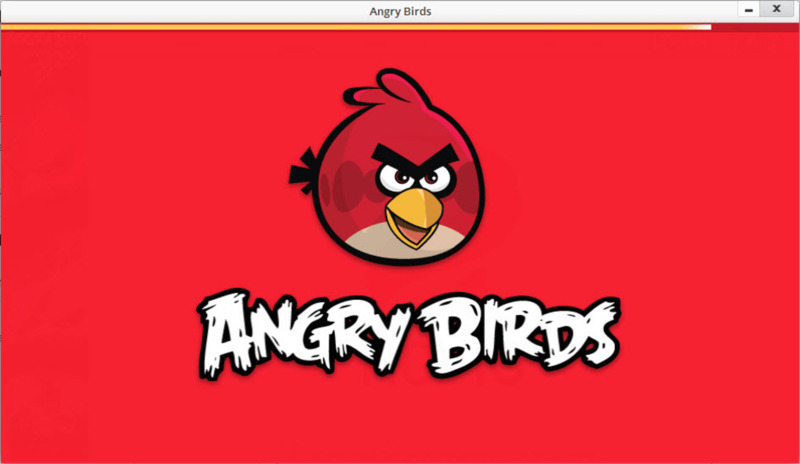 However, you can download Angry Birds for Windows instead. 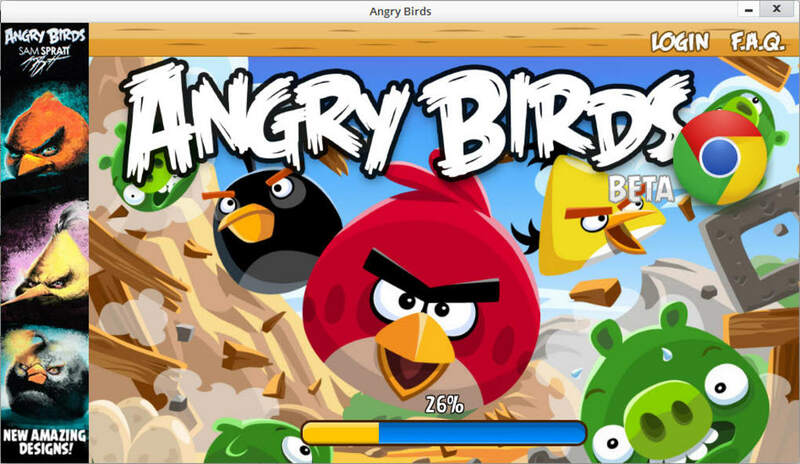 Angry Birds, the exceedingly popular game for iPhone, is now available for free on your desktop as a Pokki app. 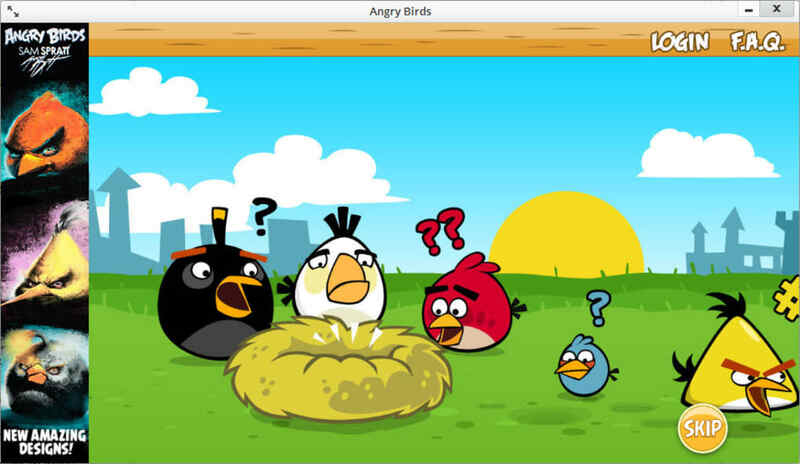 The web version of Angry Birds is almost the same as this Pokki desktop app version. 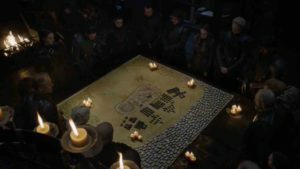 The goal is to destroy the green pigs who've stolen your eggs by smashing the structures they're hiding within or on top of. You do this by firing multi-colored birds strategically towards the pigs. Either knock them off their structures from a height tall enough to kill them, or use their own structures against them by collapsing them on top of the pigs. 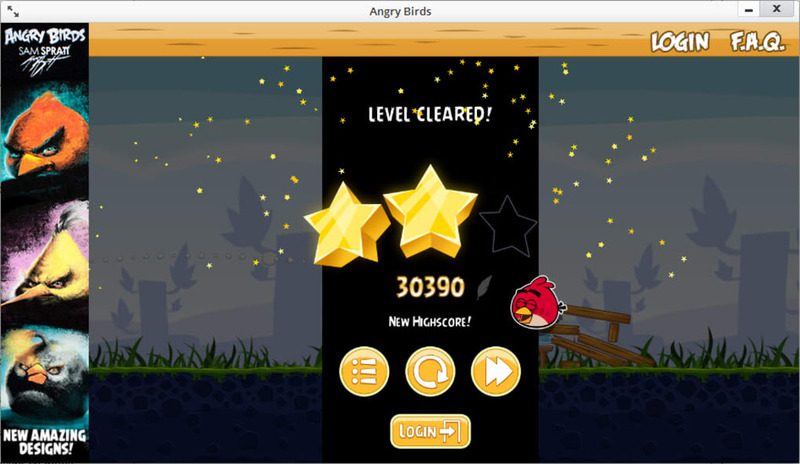 Aim is required to be successful at Angry Birds. Depending on the angle and power at which you shoot, one shot could be more effective than others. 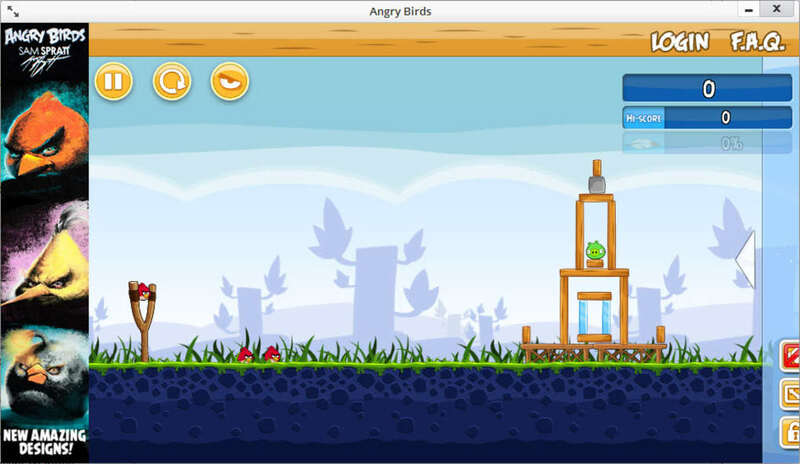 To help you improve your aim, Angry Birds keeps the trajectory of the previous bird as a dot line on the screen. 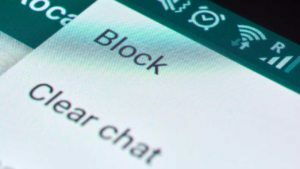 Angry Birds for Pokki features 200 levels, but the majority require you to log into your Google/Gmail account in order to access. They’re classified into different groups and become gradually more difficult as you progress through the game. 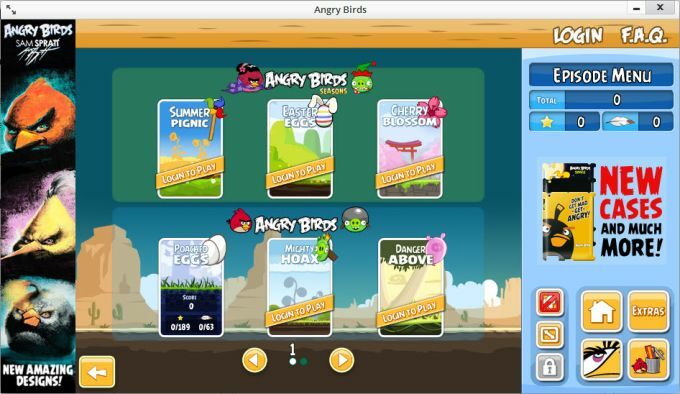 If the mobile and web versions of the game weren't enough for you, give the Angry Birds Pokki app a try.